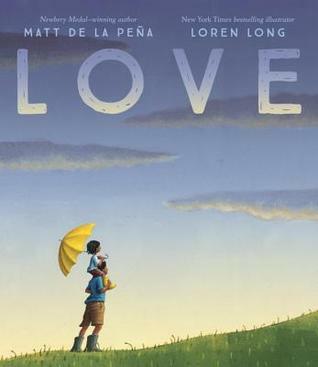 A celebration of the bonds of love that connect us all. Life is a creature of many shapes. She accompanies us every day–from the day we are born until the day we die. 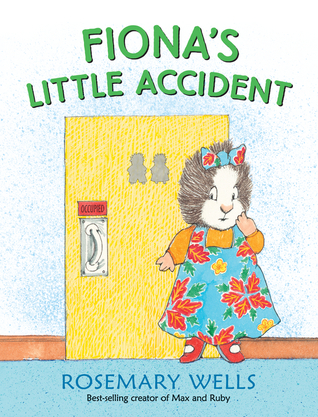 Fiona has an accident at school and is afraid her whole class will laugh at her. 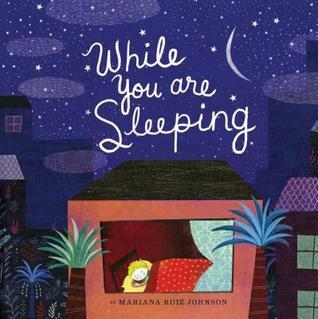 All sorts of things happen at night while a young child sleeps. 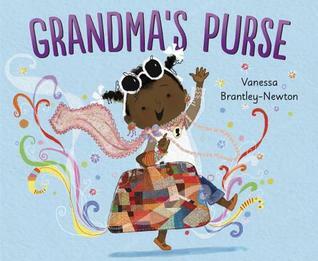 A little girl discovers all of the treasures in her grandmother’s purse. 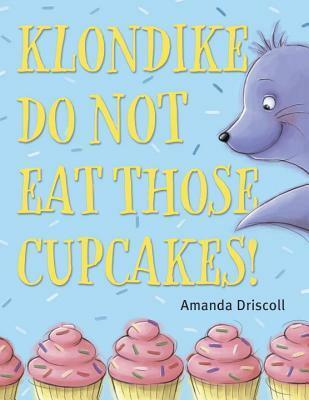 Can Klondike wait until his sister’s birthday party to eat a cupcake? 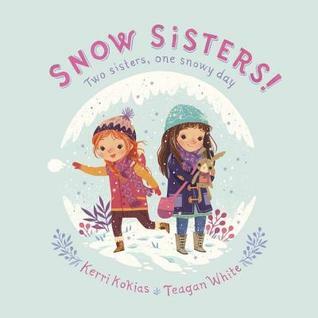 Two sisters enjoy a winter’s day in different ways. 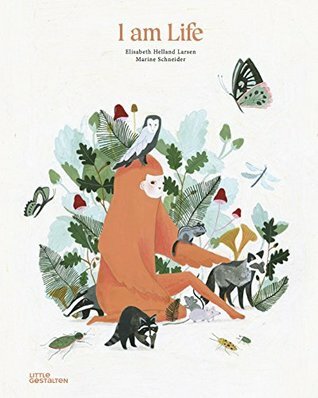 Nice art! 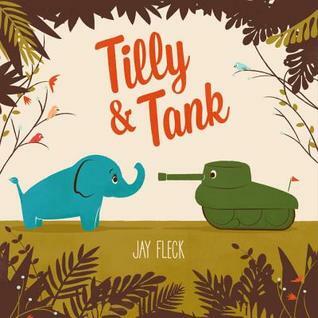 An elephant meets a tank, but is he friend or foe? Sweet! 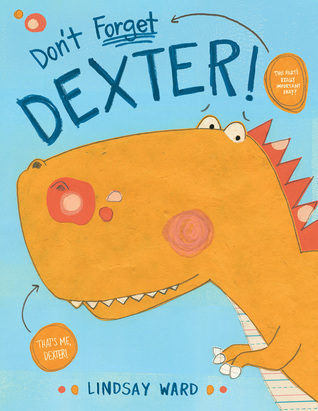 A toy dinosaur gets left behind in a doctor’s waiting room. 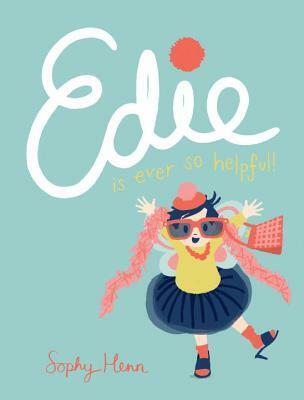 Edie is very good at getting her family up in the morning, decorating the house, jazzing up the dog, and styling grandpa’s hair. Sometimes she needs to be reminded not to be quite so helpful. Those look like some really fun books to read! thanks for sharing. My pleasure, Janet! Thanks for commenting!